Created for those who want to embark on their own entrepreneurial journeys in the catering arena, or who want to pursue careers in the hospitality or catering industries. The One Year Programmes provides you with both the technical and soft skills you need to succeed.  The Flair Proficiency Course is designed to give students first-hand access to the workings of the catering industry. Students work directly with the catering officers in a professionally equipped kitchen, cooking for a variety of orders of different sizes and menus, and are taught everything from menu planning, to food marketing, to how to prepare both local and international dishes. This course aims to develop students' knowledge of both catering and service, with a strong emphasis on function catering. Beyond learning how to prepare a variety of dishes, students are introduced to food and beverage service, accommodation, as well as other courses to develop their soft skills. A comprehensive course packed into a three-months period for those who desire to improve their cooking skills.  From making cross buns and sobolo to perfecting that Ebunebune soup, this course covers menu planning, marketing, various types of menu items and introduces you to a variety of cooking methods. Join us on Tuesdays and Fridays, from 6:00 to 8:00 p.m. for our Themed Evening Classes. From Christmas dishes to those inspired by love and chocolate during the month of February to An Exploration of Farinaceous Foods in the month of May, discover new recipes and repertoires to spice up your kitchen. No equipment or ingredients required, just show up and take your cooked meal home with you. Follow us on Facebook or Instagram or give us a call for more information on our next available class. Contact Us to send your request.